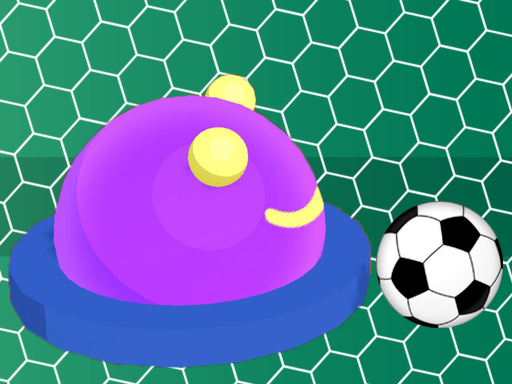 Soccer.io is the most addictive arena soccer game! Move quick to defend your goal! Knock balls into other player goals to grow bigger! If your opponents score 4 balls in your goal you lose. You must be the last player on the map to win! Use mouse to play.